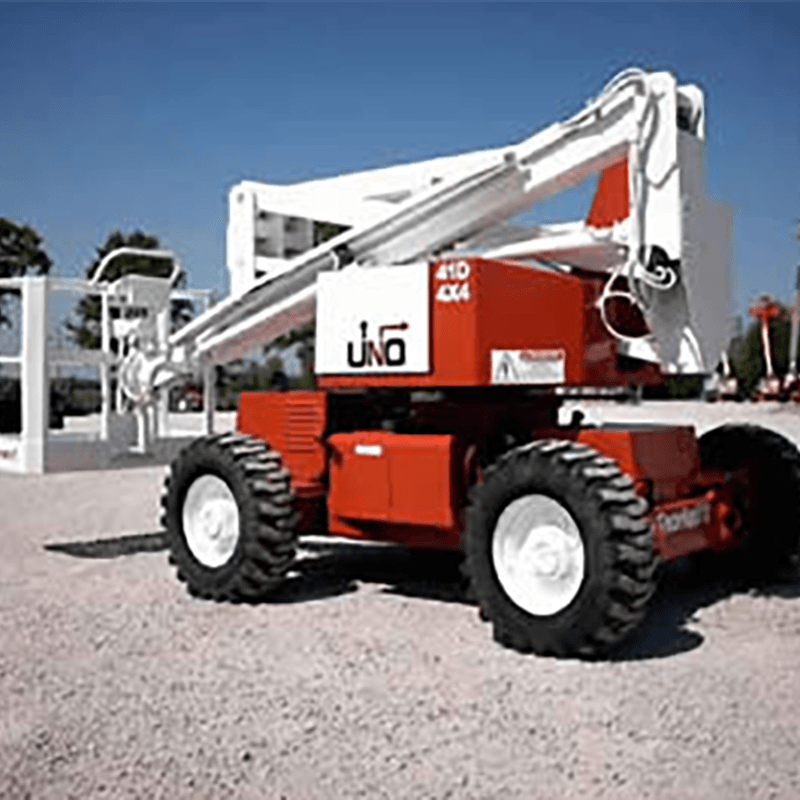 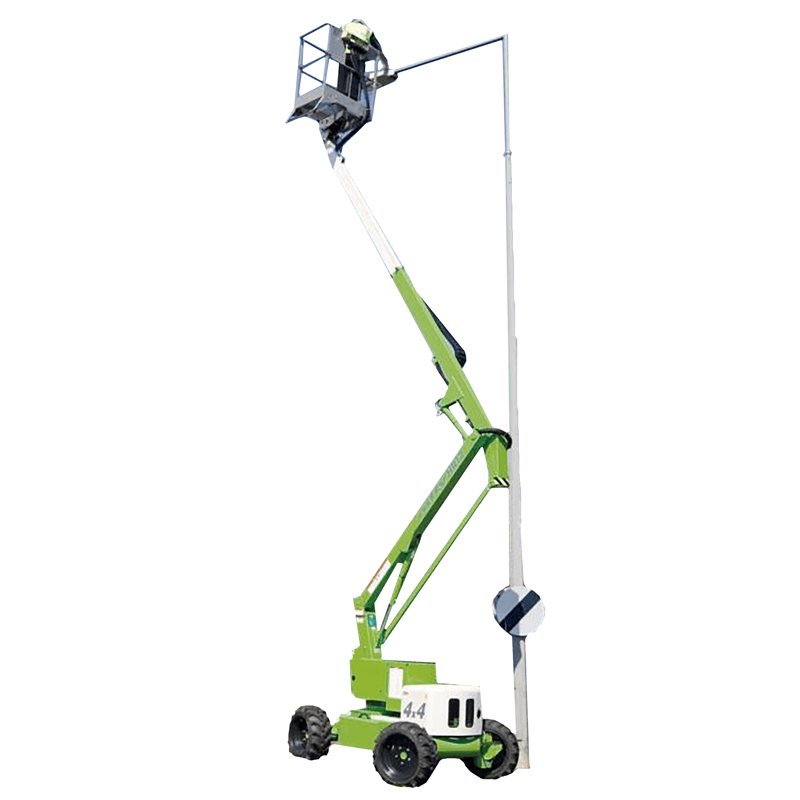 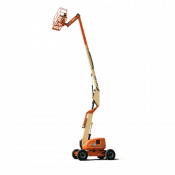 The most versatile and reliable machine in its class, providing its maximum reach from a light, compact base. A bi-energy feature enables 4WD outdoor operation for extended periods. 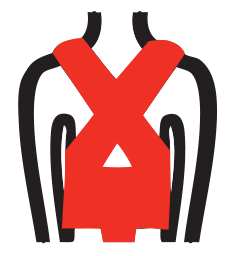 The compact low weight design incorporates versatile and reliable performance. 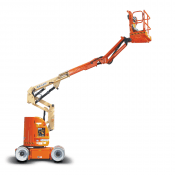 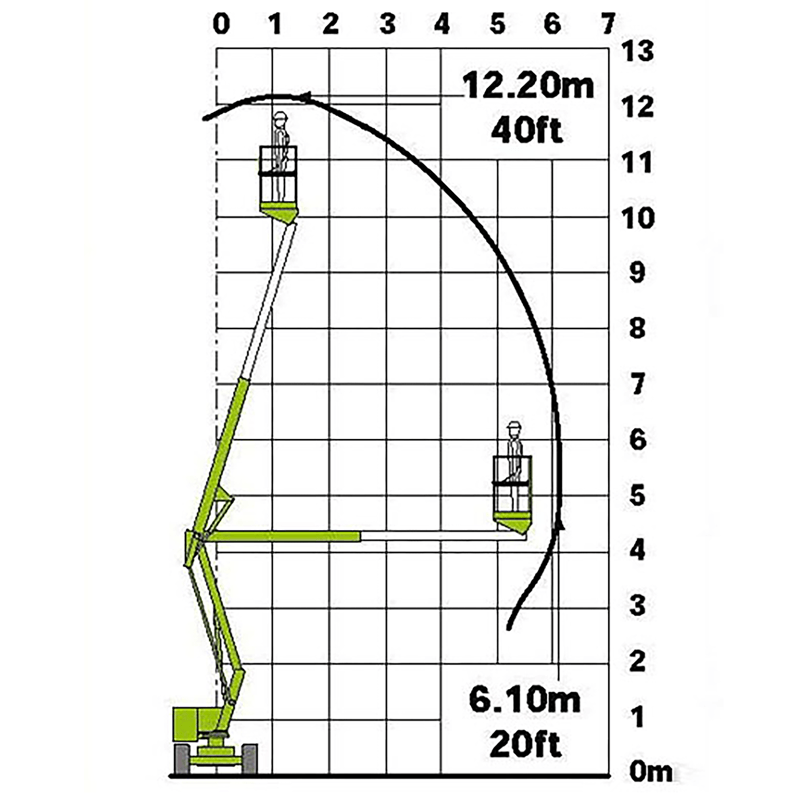 A telescopic upper boom enables accurate platform placement. 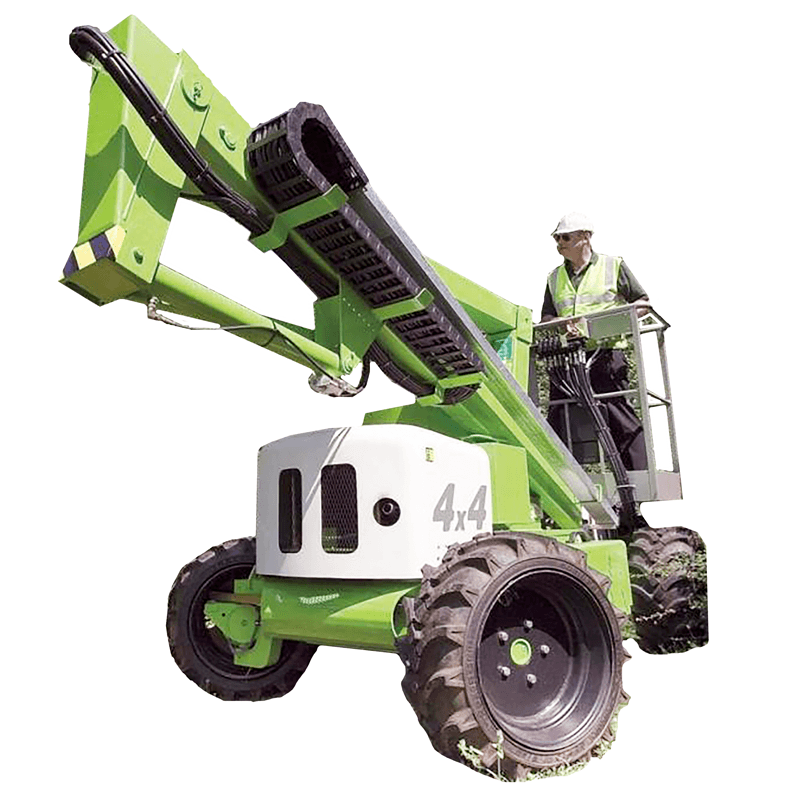 The 4WD self-propelled boom lifts deep tread rough terrain tyres provide extra grip even on soft ground. 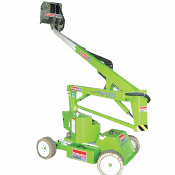 Popular applications include: Painting, cleaning, sign work, tree lopping, electrical and plumbing activities, maintenance and installation tasks & general construction activities.